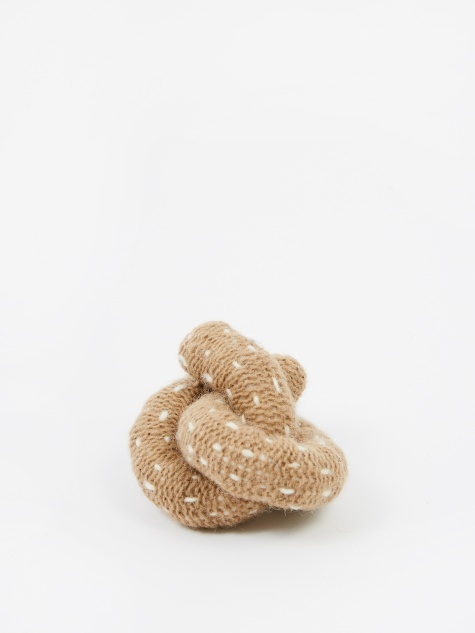 Ware of the Dog is a luxury dog accessories collection hailing from New York City. 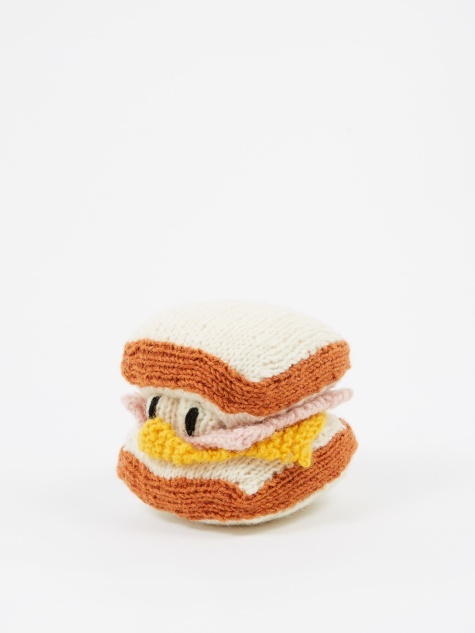 Created by Jackie Rosenthal, they specialise in well-crafted canine accessories imbued with a sense of humour and a strong graphic sensibility. 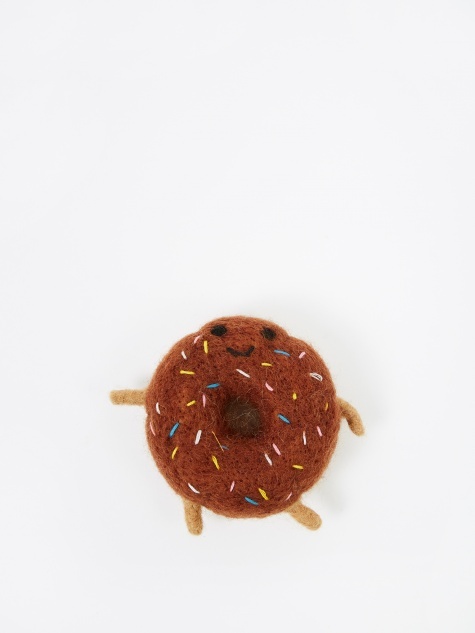 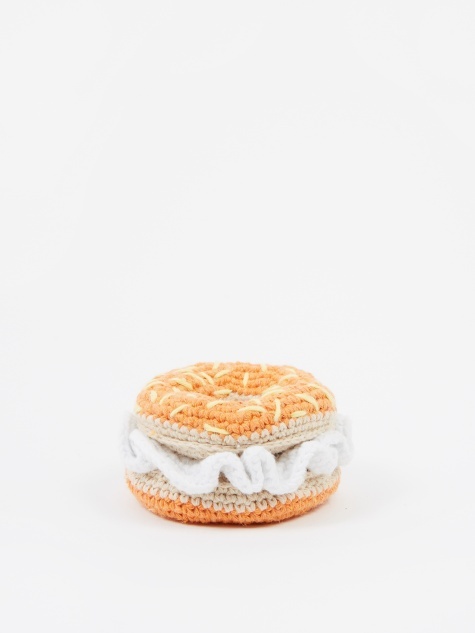 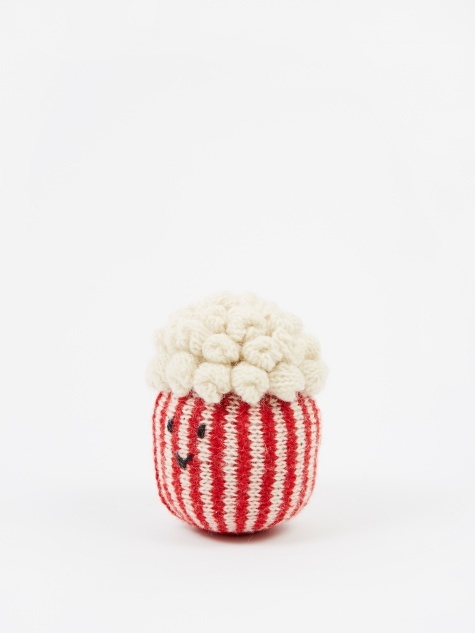 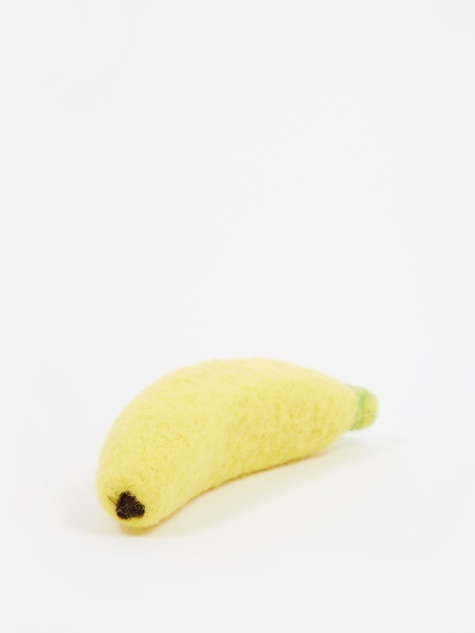 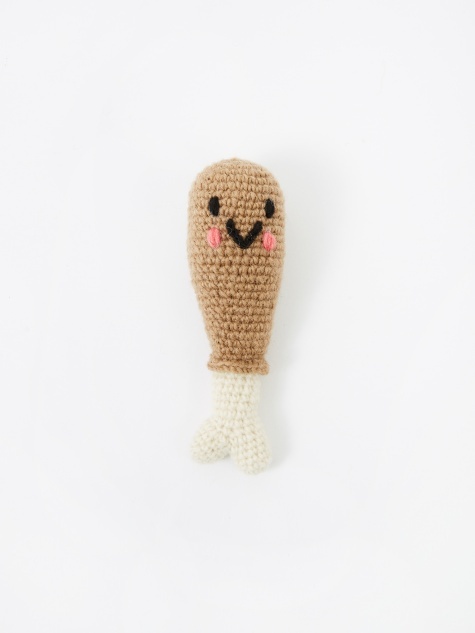 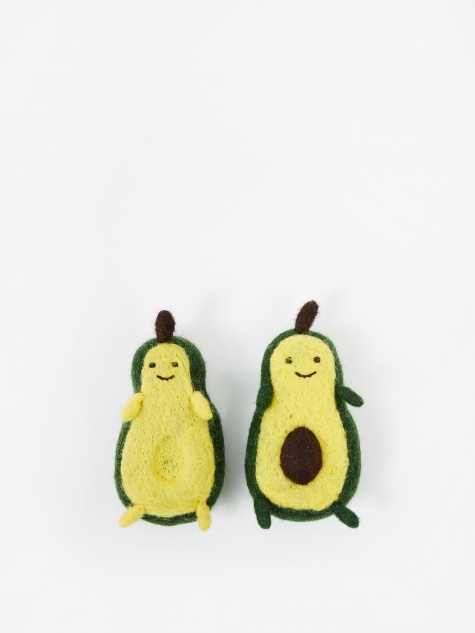 With a collection representing a high level of design and craft, they produce some of the best felted and knitted wool dog toys around, in a variety of food-themed shapes and designs.